Dr. Kumer is a University of Toronto, Faculty of Dentistry graduate, class of 1984. Dr Kumer is a General Dentist with an interest in wisdom teeth extractions and implant surgeries. Dr. Kumer is also certified for Intravenous Conscious Sedation. He visits Dentistry on the Bay once a month to perform surgical procedures for patients. 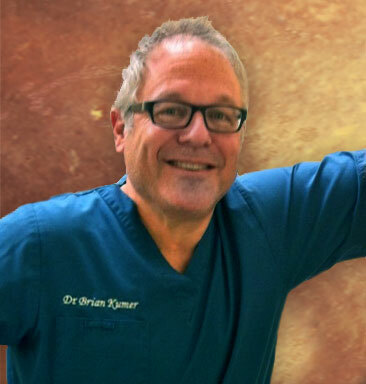 Dr. Kumer has taken many continuing education courses in the surgical field for most of his professional career. In Dr. Kumer’s spare time, he enjoys spending time with his wife and 2 daughters. He also enjoys travelling and had a couple items checked off his ‘bucket list’ when he climbed Mount Kilimanjaro just before his 50th birthday and accomplished the Trek to Mount Everest Base Camp in 2012!